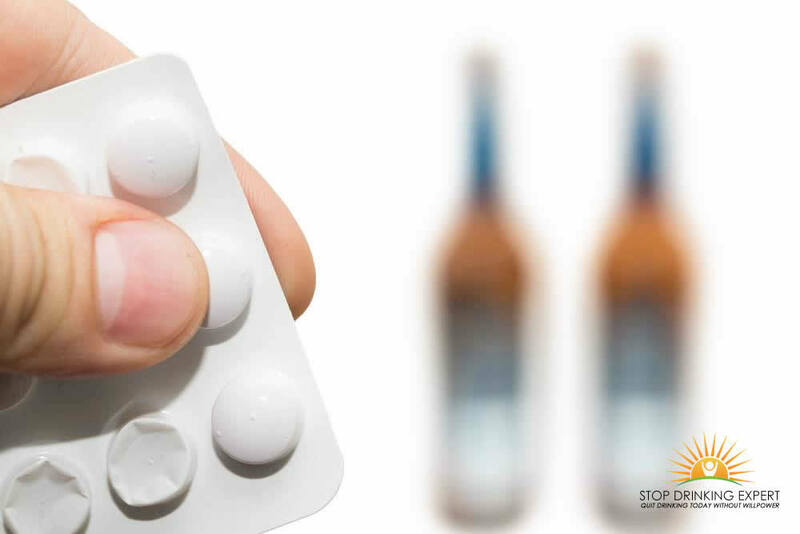 Antabuse Side Effects are significant and need to be considered carefully before you start considering this prescription medication for alcohol addiction. I will give you the more formally recognized Antabuse side effects in a moment. First I will tell you about my own experience with the drug. 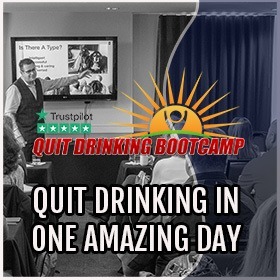 During the period of my life where I knew I had a problem with alcoholism but I still had no idea how to stop drinking effectively. I tried many prescription-only medications including Naltrexone and Antabuse. I must add that my doctor refused to prescribe any of these medicines and I took a huge risk in sourcing it from India. The first thing to say is Antabuse works, if you drink alcohol you will feel violently ill. However, whether it ‘works’ as a cure for alcohol addiction is another matter entirely. The major problem with taking a pill to cure alcoholism is this… you have to remember/decide to take it. No sooner had I started on Antabuse did I begin giving myself rewards for taking it. I took the tablet Monday to Friday and then treat myself to a weekend on the booze. Of course, I would nearly drink myself to death over the weekend because I felt I have earned the right to go crazy. Eventually, I worked out to be free of all Antabuse side effects during the weekend binge I would have to stop taking the tablet on a Thursday. It wasn’t long before my drinking weekends started on a Friday lunchtime and continued until Monday night. You need to know that It really takes just one drink to create a reaction. It takes one bottle of ale, just one glass of wine, or one shot of whiskey to become sick. If you have just one drink, you will throw up about as much as if you had food poisoning. A handful of individuals are very sensitive to Antabuse and get a more powerful counteraction. A quick evaluation of whether you’re vulnerable to Antabuse is to notice if your skin flushes when you put alcohol on your skin. If you’re hypersensitive you may yet decide to use Antabuse, but you’ll need to be a little more careful regarding staying clear of alcohol. Many people merely ought to demonstrate some good sense when they’re on Antabuse. During the initial few days or more, you take Antabuse, you’ll most likely feel a little more worn-out. It usually lasts for a week or two and after that, it disappears. During the first 2 months that people take Antabuse, about 20% suffer from an unpleasant taste in their mouth. It’s usually referred to as a kind of metallic flavor. The vast majority of people don’t get it, and if you do get that taste, it often goes away after a couple of weeks or months. The major side effects of Antabuse are rare. One of the most common but still unusual side effects of Antabuse is liver organ harm. Any drug that you take over a long-term has the potential to cause liver injury. 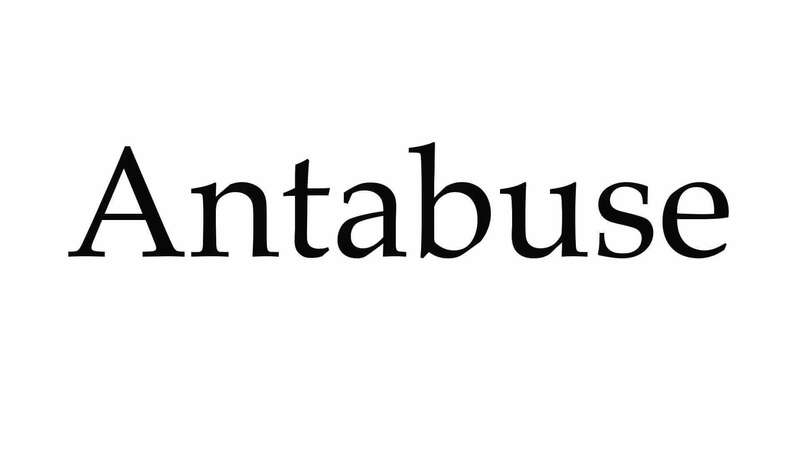 With Antabuse, it takes place in roughly one out of 10,000 individuals. Your doctor may do a simple blood examination to examine the condition of your liver before you start. After you’ve been on Antabuse for a month you should have your liver exams repeated. Your physician must periodically examine your liver enzymes while you’re on Antabuse. Any prescription meds for alcoholism can have any conceivable adverse effects. You can never say never in medicine. Each year individuals pass away from taking Tylenol (acetaminophen). Before taking Antabuse you should give your doctor your entire medical history. You may not be an in a position to take Antabuse if you have a considerable medical history of heart or blood vessel illness, diabetic issues, an underactive thyroid gland, brain conditions (e.g., seizures, brain damage), renal disease, liver disease, a background of severe clinical depression, a background of psychosis, or a history of suicide attempts. Antabuse can alter the metabolic process and blood levels of certain drugs, especially tricyclic antidepressants, Dilantin (phenytoin), coumadin, isoniazid, and theophylline. Do NOT take Antabuse if you’re pregnant, or trying to become pregnant. My final word on this drug is pretty simple. I tried it and it didn’t work. I believe meds don’t work in the long run because they only treat the symptoms of alcohol addiction and fail to address the core problem. 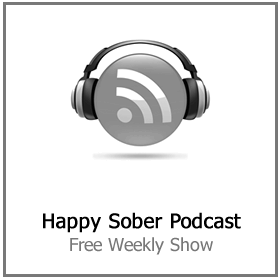 The biggest problems drinkers have is they firmly believe that there are benefits to alcohol. There are no benefits to drinking, not a single one. 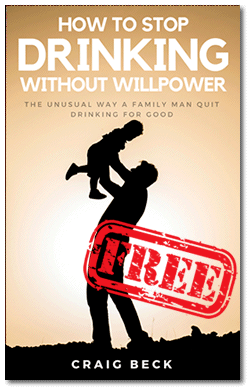 Ready to quit without drugs? Using a drug to try and fix a drug problem doesn’t make a whole lot of sense. However, if Big Pharma can’t make an expensive pill then they are not interested. Our doctors are (sadly) taught medicine with a capitalism based framework around it. 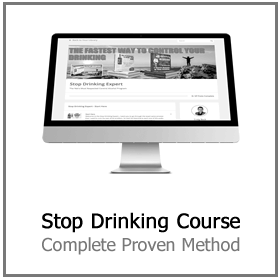 I help problem drinkers, not alcoholics – yes there is a difference. 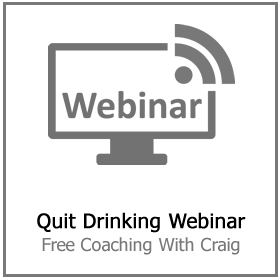 If you are drinking daily or more often than you plan to – then you may be a problem drinker. However, you are probably also managing to hold down a job and avoid being thrown in jail every 5 minutes, right? 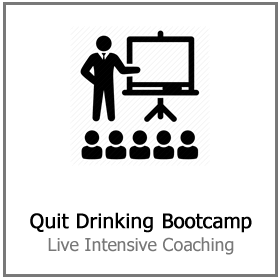 If you are ready to quit drinking without dangerous meds like Antabuse. Click here for more information.